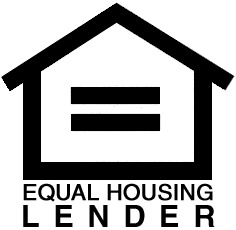 OpenGate Lending - a Streamline FHA Loan makes the process of refinancing your home easy and simple. Plus we have great low rates! If you currently have a FHA Loan or have recently refinanced into a FHA Loan, OpenGate Lending strongly urges you explore the advantages a FHA Streamline Loan may offer you. Also no appraisal is needed; which means you save even more money & your loan funds faster. Have a current FHA Loan. Could benefit from getting a lower interest rate loan that's government insured. Can prepay this type of mortgage off at any time without any prepayment penalties. May need an adjustable rate 5 year loan with the security of a FHA product. Choose from a 30 or 15 year fixed rate term.